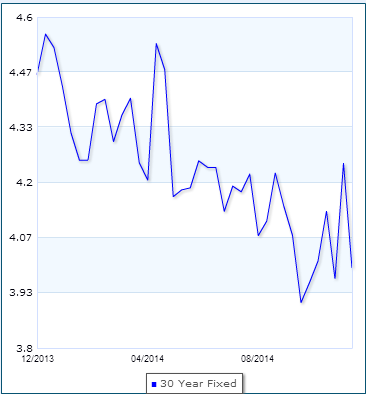 Rates remain at historic lows making it a perfect time to buy!! Today’s interest rates are at a 18 Month low! This shows to be very significant. 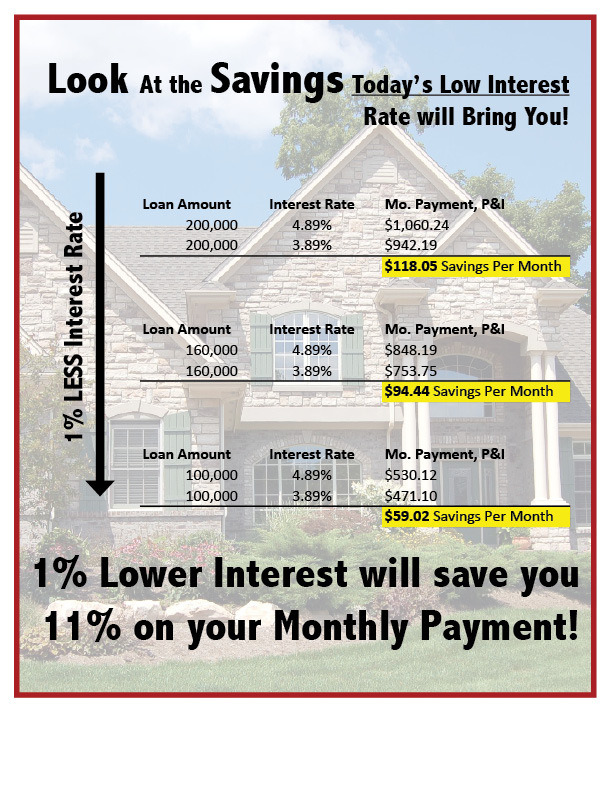 Just 1% interest rate drop from 4.89% to 3.89% will save you 11% on your monthly payments. Imagine the savings over the life of your loan. If you are planning to buy a house in the near future, today is the day to start looking! Not only is today’s rate at an 18-month low. 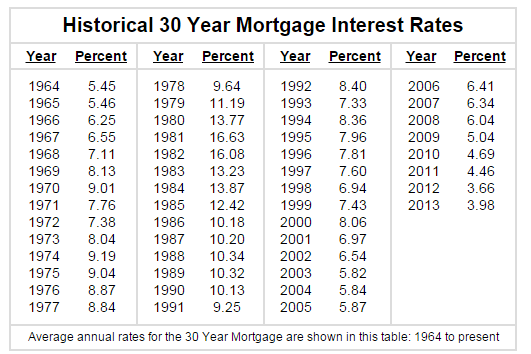 But it is also one of the lowest rates of the last 50 years.